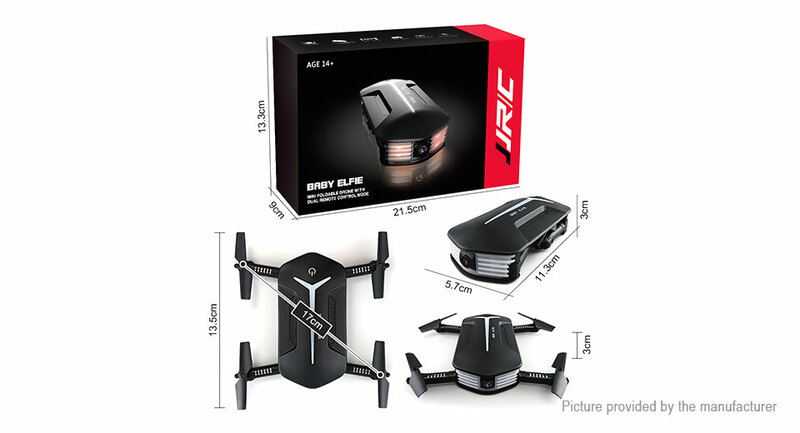 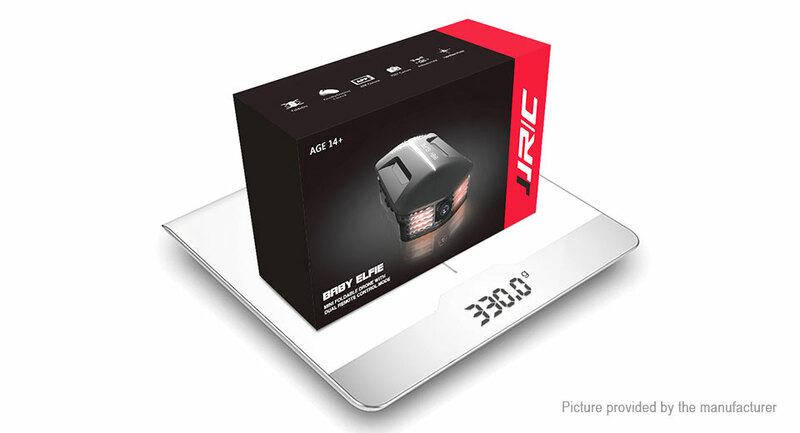 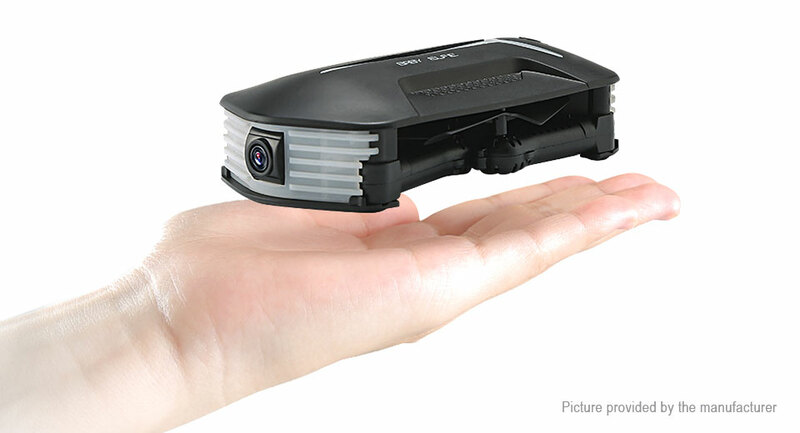 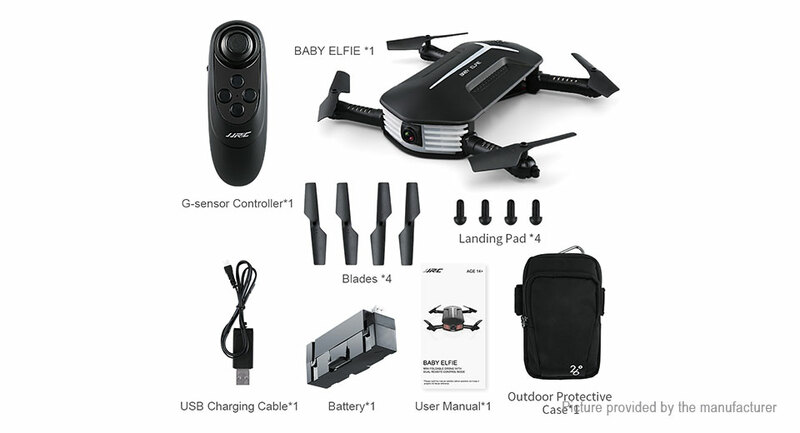 Smaller than the previous generation, JJRC H37 MINI BABY ELFIE is more portable. 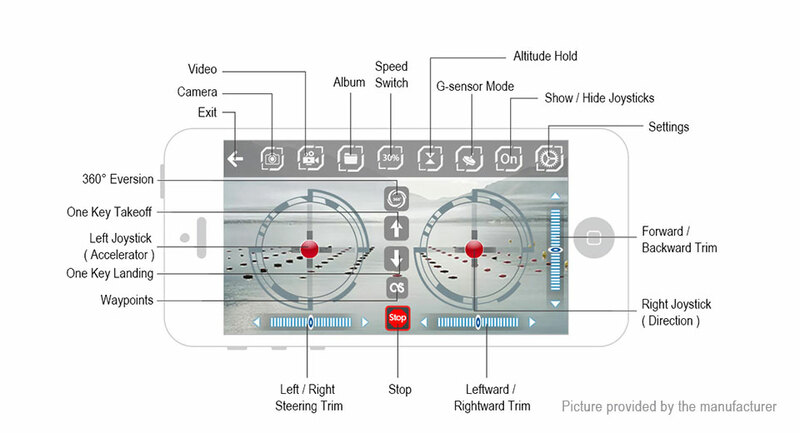 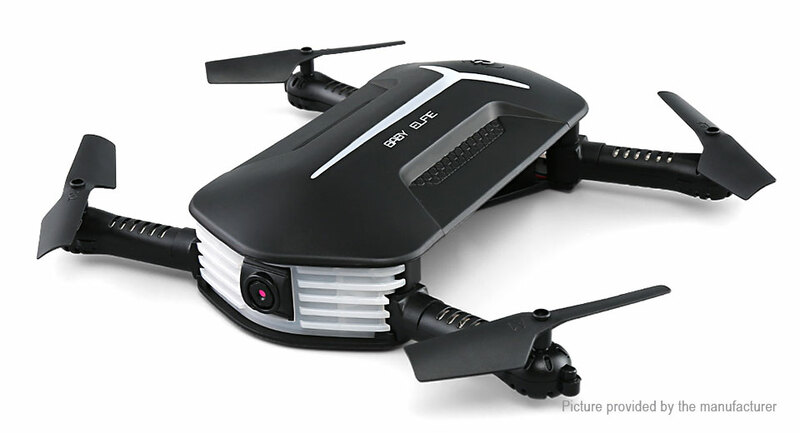 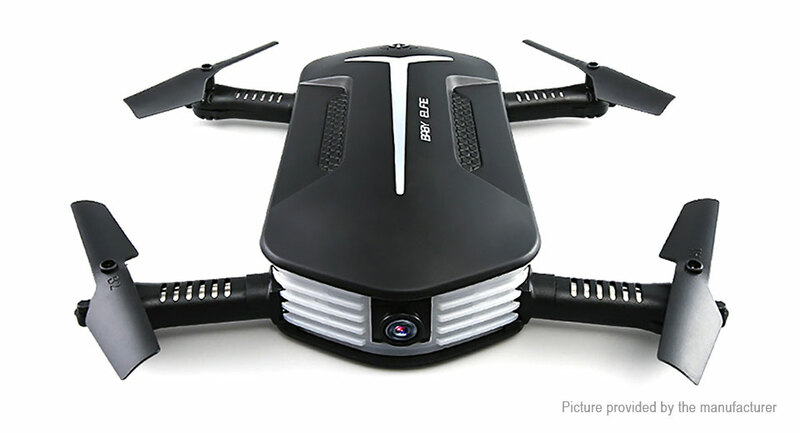 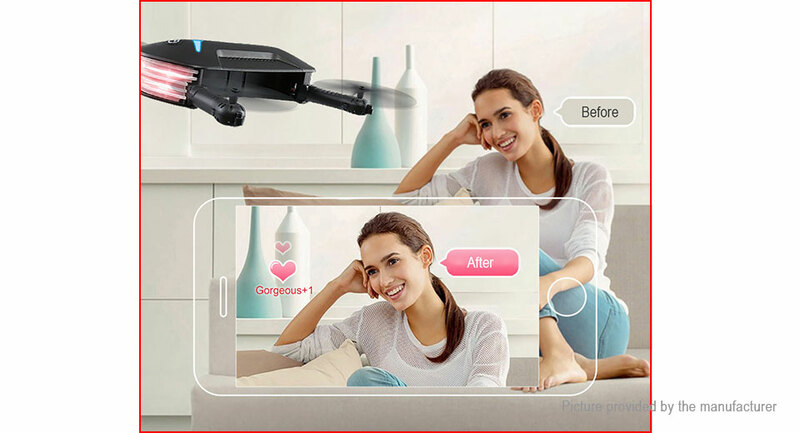 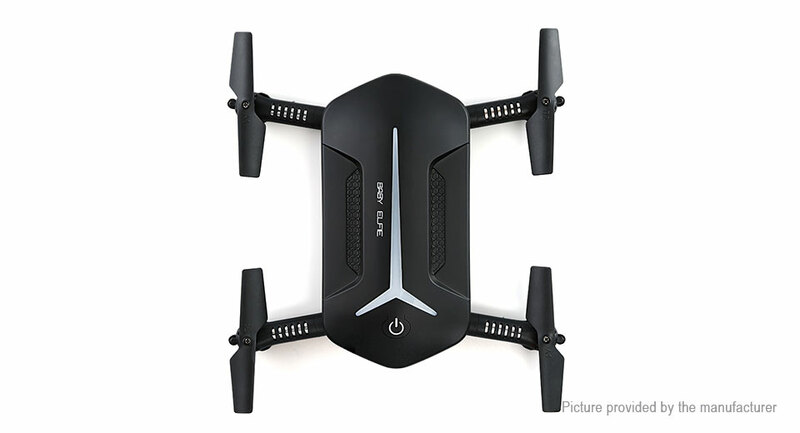 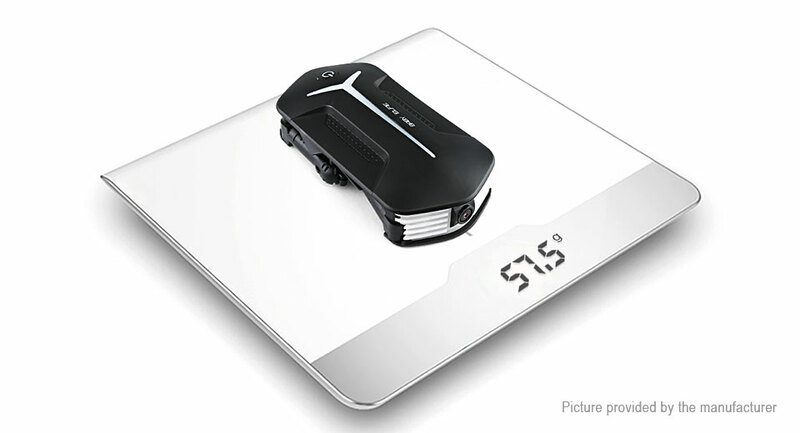 The little foldable RC drone comes with a G-sensor controller and uses an updated App with Waypoints. 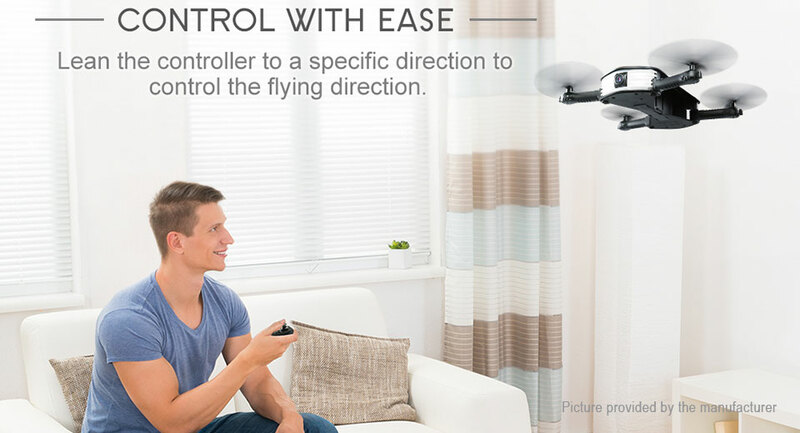 Therefore, flying becomes much easier - you can enjoy the intuitive flight. 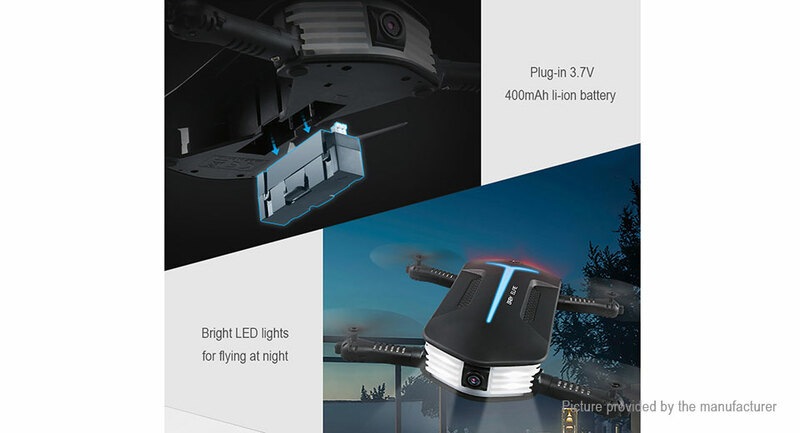 It is convenient to take off / put on the battery module, thanks to the plug-in design. 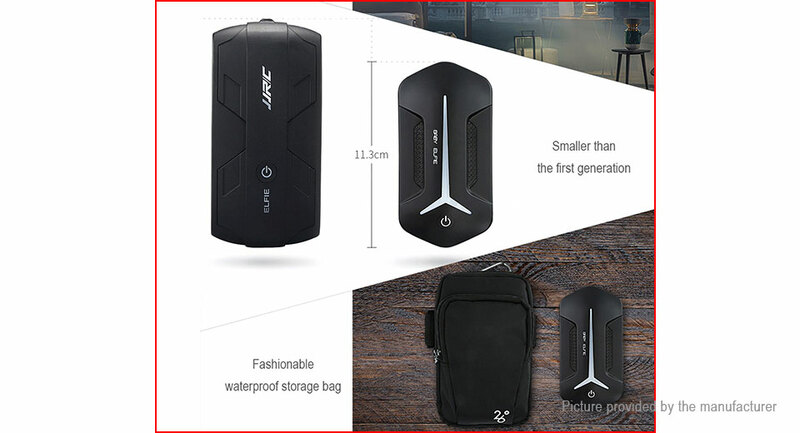 A waterproof storage bag is included, which serves as a good protection for the outdoor trip.